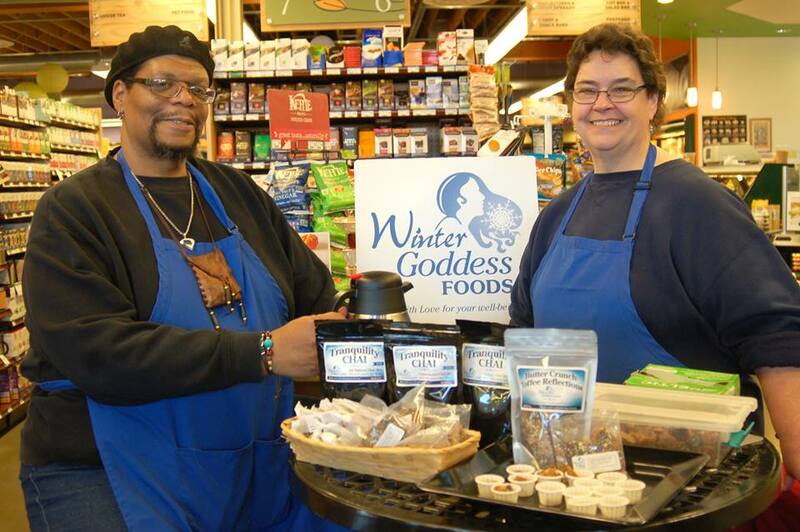 Winter Goddess Foods: Happy Holiday Season from Winter Goddess Foods! Office parties can be great fun for all employees. After working with one another every day for hours on end, a little time to kick back and socialize is always a welcome relief. You should definitely seek corporate party ideas from others while organizing one.